Available again! 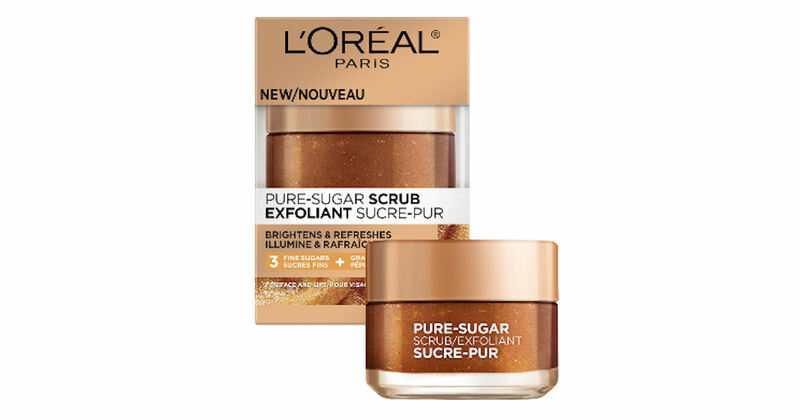 Send away for a free sample of L’Oreal Pure-Sugar Grapeseed Scrub for Dull Skin. 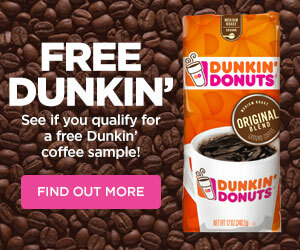 Scroll down and complete the form for your free L’Oreal Pure-Scrub sample! Please allow 6-8 weeks for delivery.